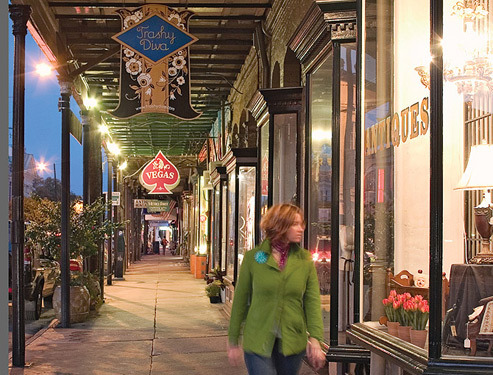 Charming storefronts, small boutiques and quaint eateries await you along Magazine Street. 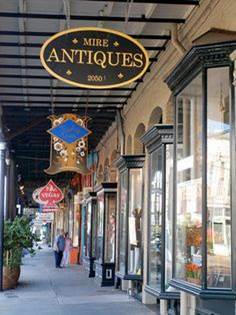 As you stroll down this famous retail corridor, you’ll have the opportunity to explore some of New Orleans’ world-renowned art galleries, antique stores and specialty shops as you search for the perfect memento to recall your time spent in this magnificent city. 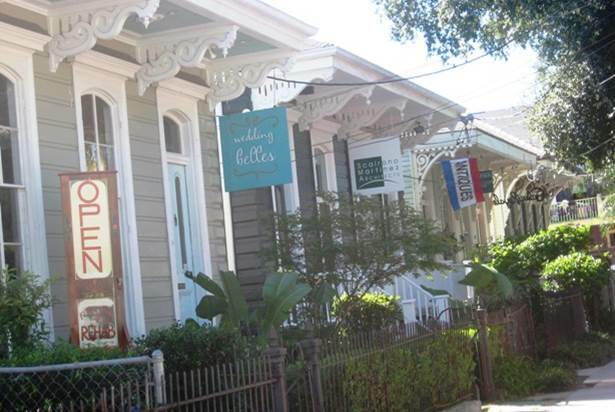 Led by a licensed tour guide, this tour will reveal to you some of the neighborhood’s best kept secrets. 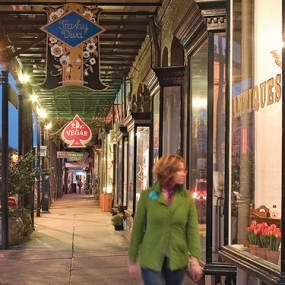 On your shopping experience, you’ll visit multiple blocks of Magazine Street. 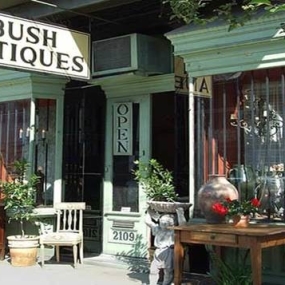 The first stop begins with a presentation at Bush Antiques, a charming shop specializing in Antique Beds, religious artifacts and lighting. 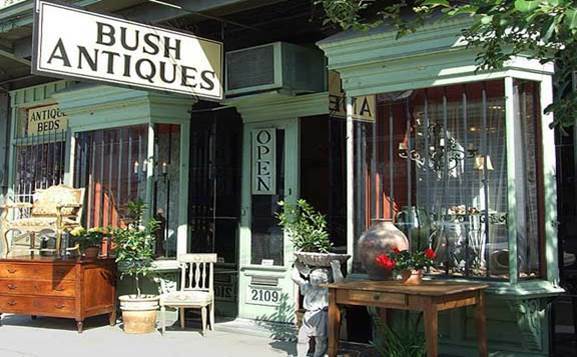 Once you’ve had sufficient time to explore Bush Antiques and the neighboring decor shops, you’ll stop for lunch at the famed Commander’s Palace. 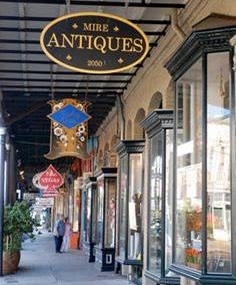 After lunch, shopping resumes at the 3900 Block of Magazine Street with presentations at Objets Trouves, an antique prints shop, and Mon Coeur, a rare antique jeweler. 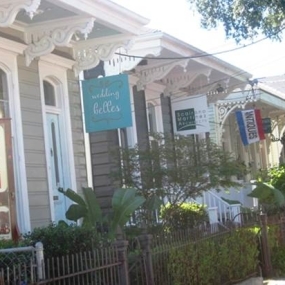 On the last leg of your trip, you’ll stop at the 5400 and 5500 blocks of Magazine Street to visit Scriptura, a unique shop specializing in writing instruments and handmade leather journals, and Hazelnut, an elegant home accessories shop.